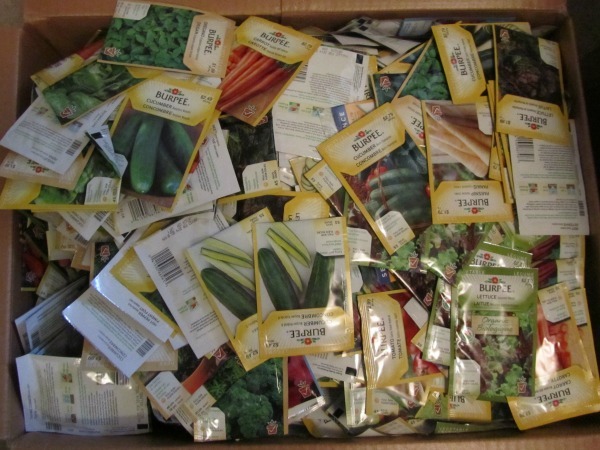 Plant Sales are a primary source of funding for many hard working garden related volunteer organizations. These groups help to make our local communities brighter and more beautiful and a better place to live. Across Lanark County, May is the month that your local Horticultural Societies host their Plant Sale. Lanark County Master Gardeners will be at all the Horticultural Societies Plant Sale and we will be selling plants at the Perth Sale. See Calendar on the right for sale dates and locations. Why should I buy plants at a Plant Sale? Some of the best gardeners in the county are members of the horticultural societies. They divide and donate plants from their own gardens. The plants have proven to grow successfully in our climate. If they didn't the gardeners have none to donate. The Horticultural Societies develop and care for many of the beautiful gardens across the county and their tireless work makes our home towns a better place to live. 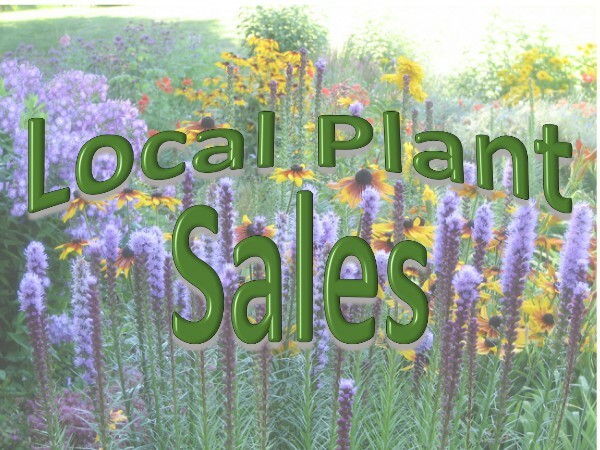 Funds raised at Plant Sales support these efforts. The plants are offered at a price you will not find anywhere else. There is always a wide range of perennials, some you will not find at any garden centre. Sometimes there are roses, trees and shrubs and lots of vegetable bedding plants. The Native Plant Sale sponsored by Fletcher Wildlife Garden. The Rare and Unusual Plant Sale sponsored by the Friends of the Farm (Central Experimental Farm. Hope to see you at one of the sales.